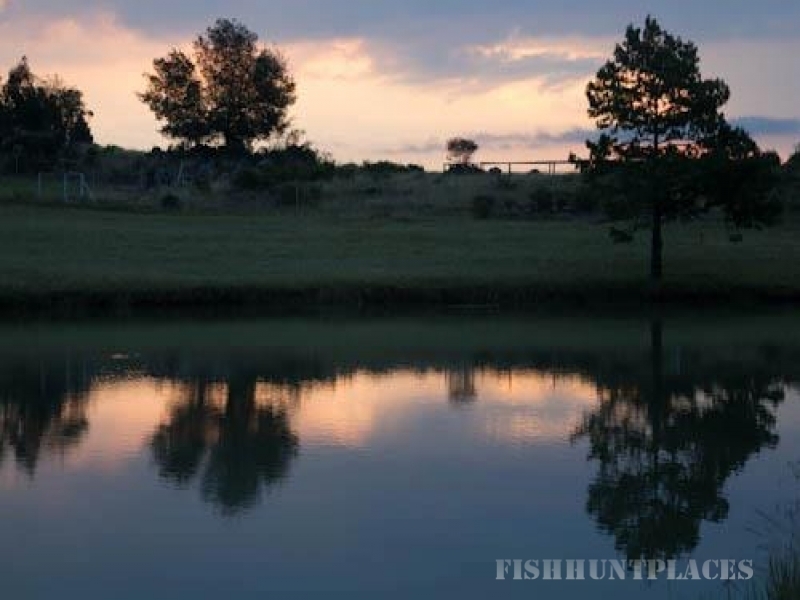 Renanda Trout and Leisure Farm is situated in the Elandskloof district, 15 km from Dullstroom. 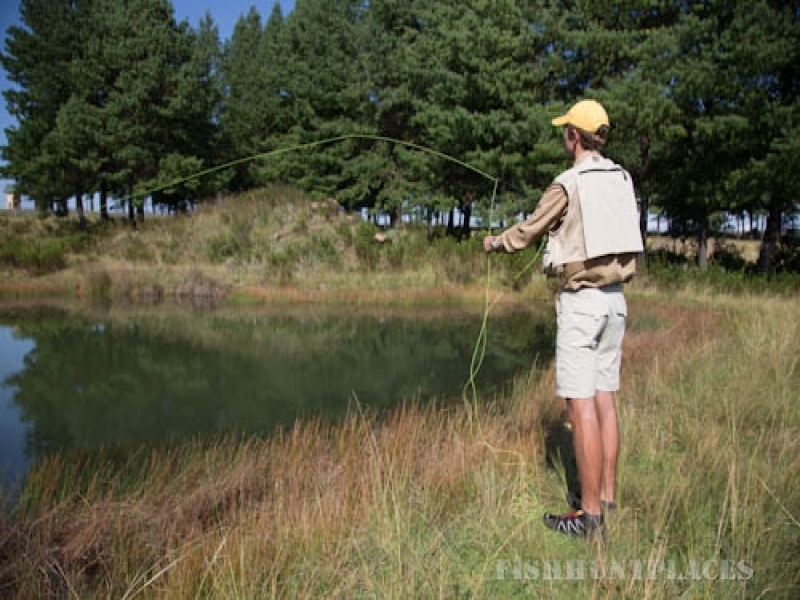 The farm lies in the enchanting mist belt and offers 5 dams with trout and bass, with the main dam of 3 hectares suitable for tubing and wading. 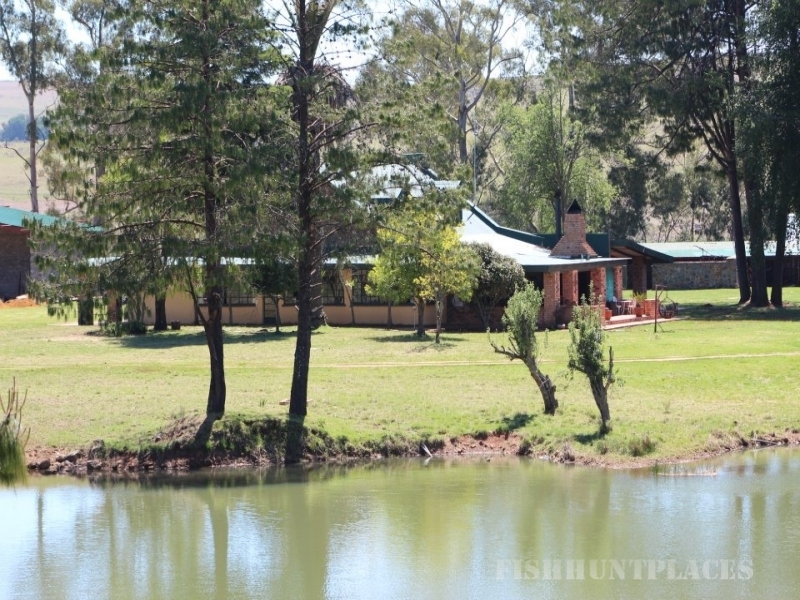 Two self-catered fully equipped Cottages and one Farm house with cosy fireplace in the lounge/ dining room. All linen is provide just bring your own fire wood and charcoal for the braai.